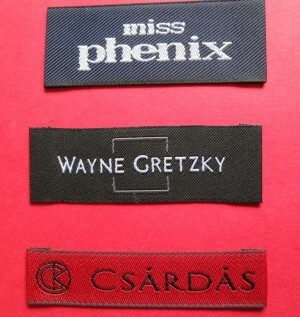 Woven-Printed-Garment-Labels can create completely customized printed clothes labels for any piece of clothing. Our printed labels can be customized to include text and company logos or designs and are available in a number of materials, including: satin, velvet, cotton, canvas and nylon. 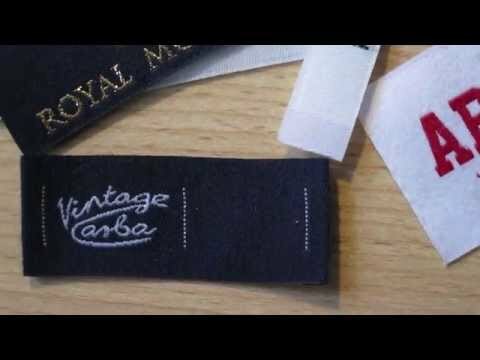 Printed clothing labels will usually have excellent detail, which means that intricate logos and designs can be replicated on a label to fit a piece of clothing. With custom woven labels it’s harder to achieve this attention to detail which increases the cost. Printed clothing labels are much easier to work with, meaning that we can create fantastic looking labels at competitive rates. Like all of our label services, we work with you to create the perfect custom design to fit onto your printed clothes label. This results in a great looking label that you’re happy with and compliments your clothing range, making them stick out from the crowd. We have available stock of more than 600 coloured threads to create and customize the premium woven designer clothing labels. 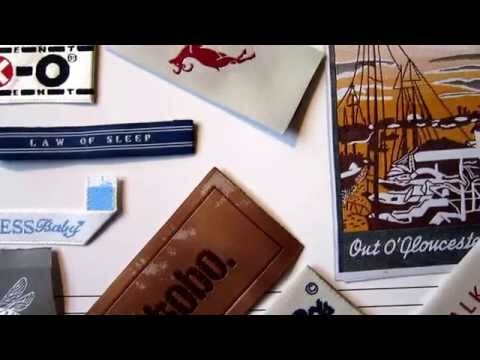 Most of the woven designers labels in the above video are digitally high-density weaving quality designer clothing labels. With the help of our wider range of vibrant colored and ultimate thin threads, the weaving images and writings are amazingly detailed and outstanding. 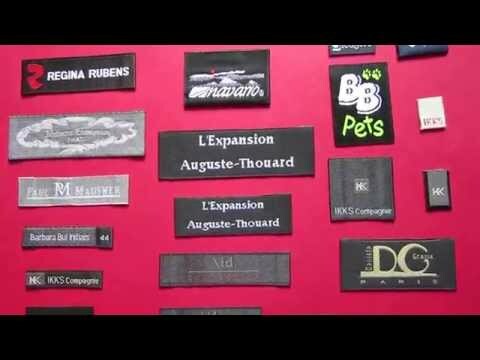 We customize and create designer woven labels for clothing for many years; it is our specialty and we share this professional specialty with our designer brand customers. We are able to customize woven designer labels to any label design specification from colour, width, length, design and text creating a truly bespoke woven label. 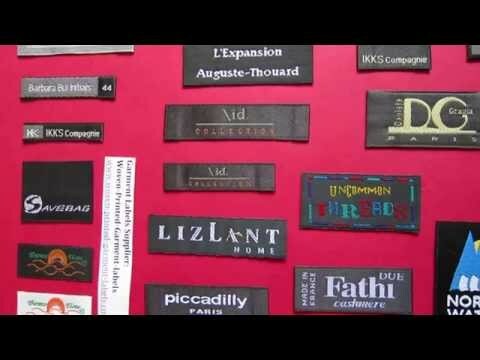 Contact us today, we will help to create your woven designer labels. 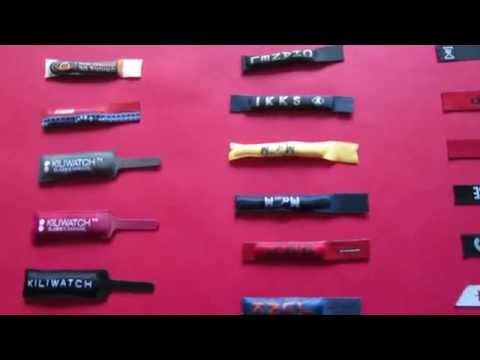 We specialize in customized woven zipper pulls to your requirement. It can be made flat or puffed (padded) woven zipper pullers. 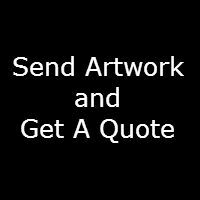 Contact us today with your design artwork and we can start manufacturing a custom made woven zipper pullers for your clothing business. 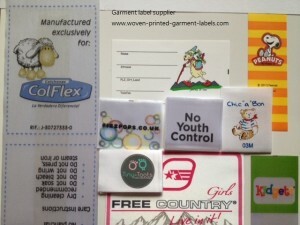 Woven-Printed-Garment-Labels are a professional custom garment labels supplier. We provide professional knowledge to help our customers to design their garment woven labels which will enhance their brand identification.